Formulated by a holistic veterinarian. 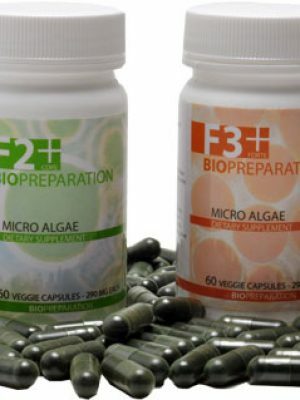 Provides quick, lasting results stemming from cognitive issues and old age. Provides relief due to confusion, disorientation, forgetfulness, night pacing, walking in circles, restlessness, aggression. Ingredients & dosage can be found below. 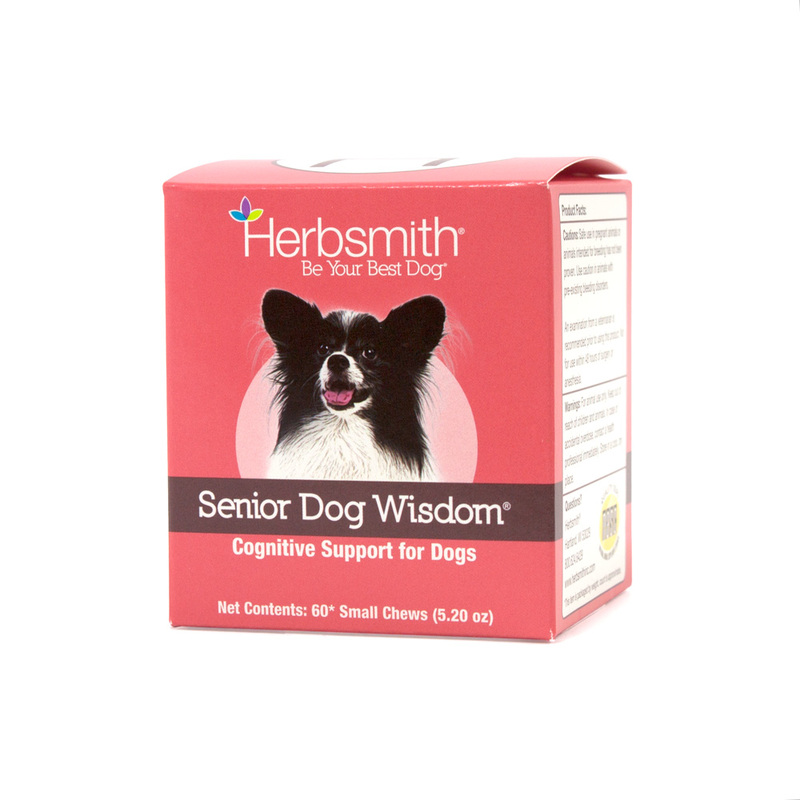 Herbsmith Senior Dog Wisdom™ was developed by a veterinarian to provide cognitive support and maintain healthy brain function as pets or canine age. What are the signs of dementia in a dog? If you notice symptoms such as your dog is barking at night, pacing at night, getting stuck in strange places, suddenly forgetting to go outside to do his/her business, then using canine cognitive dysfunction supplement Herbsmith Senior Dog Wisdom is worth giving a try. It can help maintain and restore dogs mental health related to canine cognitive dysfunction aka doggy alzhimers while improving general well -being and quality of life. 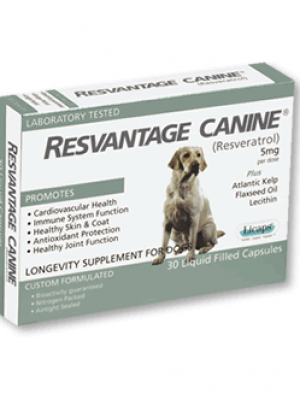 Contains ingredients known to support healthy brain function, normal nerve conduction, memory recall and oxygen utilization within your dog’s brain. How can I help my dog with dementia? Please also include a protein rich diet for your senior. Your older dog still needs a diet appropriate for the canine species. 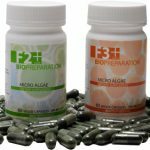 A diet rich in quality protein that delivers vital nutrients and provides powerful antioxidants to fight free radicals through-out your senior’s body. Avoid kibble diets and garbage canned dog foods. As dogs age, their body’s will produce less antioxidants on their own and this is where Herbsmith Senior Dog Wisdom and the right diet can help. When to use canine cognitive dysfunction supplements for: Cognitive problems such as confusion, disorientation, forgetfulness, night pacing, excessive barking for no reason, walking in circles, restlessness, aggression. Ingredients: Herbal blend includes L-carnitine, Alpha Lilpoic Acid, L-Leucine, L-Isoleucine, L-Valine, Ginkgo Biloba, Betain and DHA Gold. Inactive ingredients rice flour, sunflower lecithin, rice bran, flaxseed, oat groats, glycerin, salmon meal, cod liver oil, fruit juice concentrate, grain dextrin, sorbic acid, brewer’s yeast, vegetable oil. Cautions: Not for use in pregnant animals. Not for use within 48 hours of surgery or anesthesia. Like any new supplement being added to your pet’s regimen, it’s recommended that your pet see a vet prior to using the Herbsmith Senior Dog Formula.